HP Events have now been added in-game, they're pretty simple, a staff member start off with 80,000 HP and whoever does the most damage will receive the drop! The current rewards are around 7.5K - 60K depending on your luck with keys! We will try to host 2-4 per day! The Dragonfire ward has been added in-game, it's the best range shield you can get and has the ability to cast a dragonfire blast, similar to the dragonfire shield! It can be obtained via Skotizo with a drop rate of 1/12. The Staff Of Light has been added in-game, it's basically a Staff Of The dead and it even has the same special attack. You can find it in the PK Point shop for 2,500 Pk Points or in the Skotizo drop table. The Ava's Assembler has been added in-game, it's the best range "cape" you can get. It's in the Pk Shop for 1,000 Pk Points, and it's always kept on death! The dragon crossbow has been added in-game. It's a crossbow between Rune and Armadyl, it also has it's own special attack which does 20% more damage. It can be found in the Pk Point shop for 1,500 Pk Points. 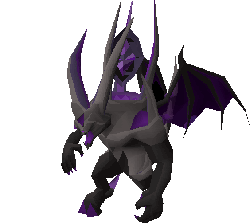 Both Skotizo and Jad have had their drop tables modified a bit, Skotizo also no longer does the Dragon Scimitar effect, instead it removes 10 prayer points, the max hit Skotizo does has also been lowered from 38 to 28 and it spawns less minions! The new Range shields have been added in-game, they can all be found for free in the Range Shop! You can now autocast god spells with the god staffs or Staff of the Dead/Staff of Light. The Anguish ornament kit is now for sale in the Bounty Hunter shop for 2,000 BHP. Incremental PKP values now show up in the Price Checker, Trade Window, Duel window and bank! The Client has now been updated with the latest OSRS maps and items & more! - Chaos Elemental teleports you less frequently now. - The amount of brews in tournaments has been lowered to 3. - All ancient teleports now work in-game. 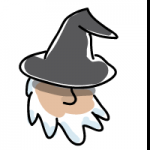 - Magic Book icon now changes depending on your Spell Book. - Gates now jam up faster than before. - Almost certainly fixed the backward/forward manual walking path issue. - Low tier rare items such as food/bolts are not as dark in loot pile as before. - Guthix/Zamorak and Saradomin staffs can now autocast modern spells. - Granite Maul special attack accuracy has been raised (50% for now). - Dragon Bolts (e) special formula changed, you will hit higher on lower def now. Thanks and more to come! Nice update! 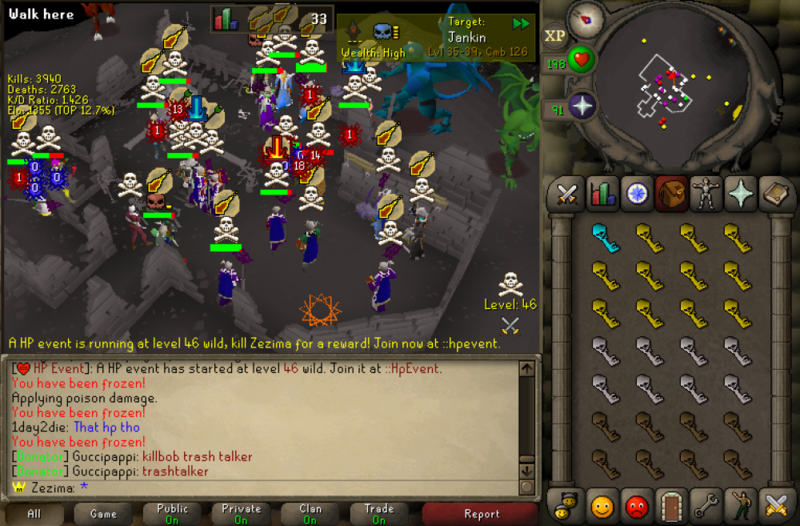 I'll be happy to see that gmaul accuracy in the future. Granite Maul special attack accuracy has been raised (50% for now). Great work Gretar, can't wait to log in! REALLY GOOD TOPIC. GOOD JOB GUYS.